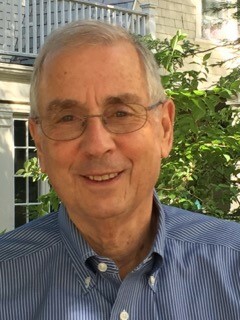 Frank Levy is Daniel Rose Professor Emeritus at MIT and a Senior Rsearch Associate in the Department od Health Care Policy of Harvard Medical School. Since late 1990's Levy has studied the impact of computerized work and offshoring on the U.S. occupations, skill demands and income. Some of his recent work includes "Dancing with Robots" (Third Way Foundation, 2013) co-authored with Richard J. Murnane and "Can Robots be Lawyers?" (forthcoming, The Georgetown Journal of Legal Ethics) co-authored with Dana Remus.